Get the look you love for less. 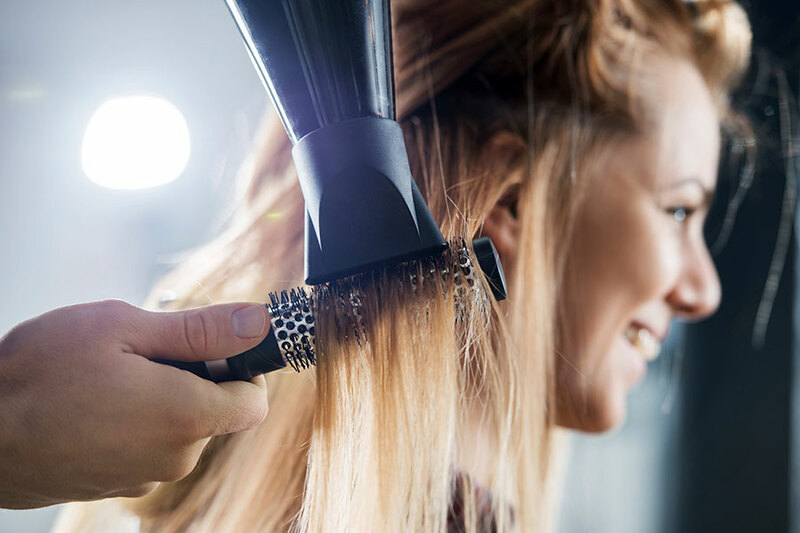 Our comprehensive training programme is delivered by one of our experienced hairdressers who supervises our junior team, giving expert advice and guidance throughout your visit. Please call us on 020 7357 7006 for a model appointment. Our hair services include blow-drying, cutting and colouring.